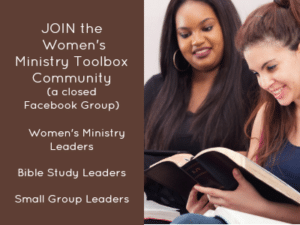 Many of us and many of our women do not feel equipped and/or confident in teaching out of God’s Word without a book study to help uncover the meaning of scripture. I understand. I used to feel the very same way. Over the last several years God has provided some great resources and training that has led me to some great tools for study the Bible. 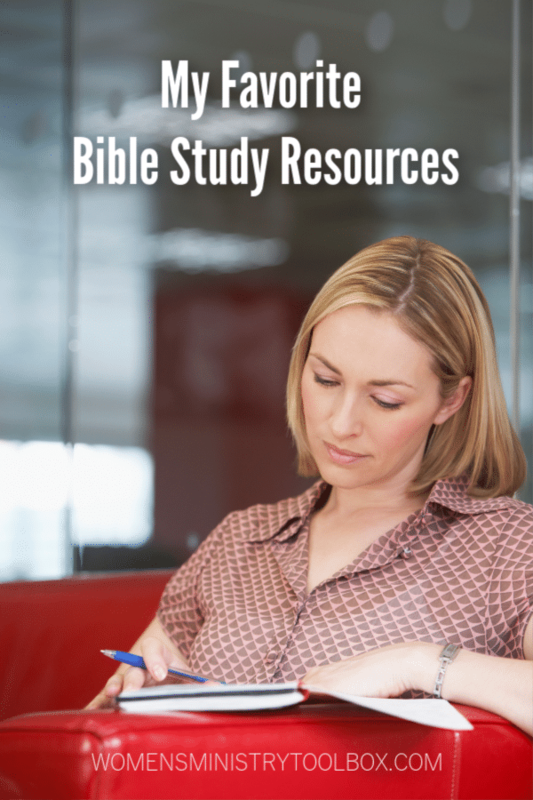 Today I’m sharing some of my favorite Bible study resources with you. So how do we figure out the context of scripture? We have to use reliable tools that provide information we may not know. I’m not a farmer, a fisherman, or a historical scholar. Yet, when I understand the historical and/or cultural context I better understand what the author meant. For example, in the story of the prodigal son in Luke 15:11-32 , if we dig into a commentary we discover that a patriarch would never run as he did toward the prodigal son (v. 21) it would have been undignified. Only slaves and children would have been seen running. His joy was so great that he ran anyway! Understanding the context changes our understanding of scripture. Shortly after that study, I read Jen Wilkin’s Women of the Word. I had heard of inductive-type study before, but this book really helped to put the pieces of observation, interpretation, and application together for me. God then led me on a summer-long experience of learning how to read the Bible on my own. You can read more about it here. These are the tools I use on an almost daily basis to study the Bible. 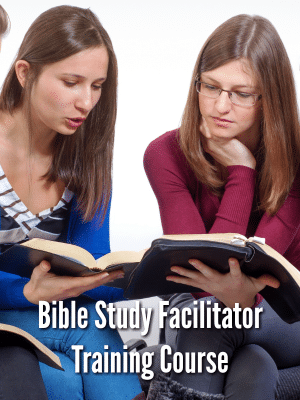 Study Bible – I use the HCSB but it is now out of print and was replaced by the CSB Study Bible. 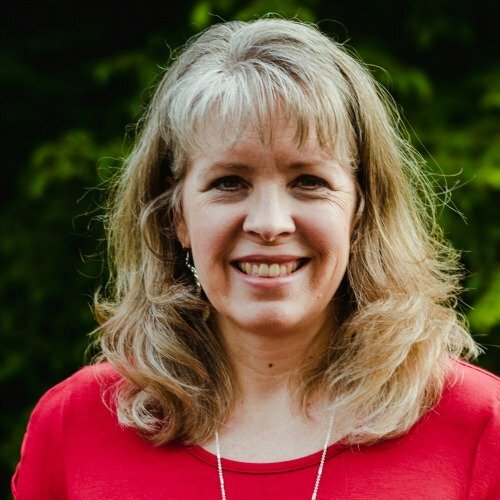 Commentary – I prefer the Women’s Evangelical Commentary. I also really like the Wiersbe Bible Commentary. Bible Handbook – I really like What the Bible is All About. If you are new to studying the Bible, I would strongly suggest The Complete Guide to the Bible. It’s really good and isn’t overwhelming in the amount of information presented. These are tools I keep handy but don’t use every day. Concordance – I have the New Strong’s Concordance. I use these tools to study God’s Word using the READ Bible study method. Working through 1-2 chapters of scripture each week, I find it really helps me to dig deep and gain a better understanding. If you’re looking for a new way to study God’s Word, I encourage you to check it out! Can studying the Bible be difficult? Yes! But there are lots of great resources available to us. We just have to be willing to do a little digging. 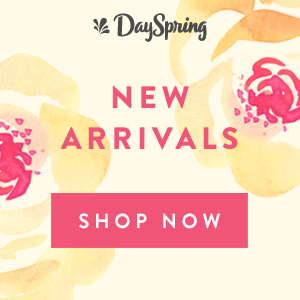 You can check out these Bible study resources in my Amazon store here. Any purchase you make helps cover the costs of this site and is greatly appreciated! I’d love to know, what other Bible study resources do you recommend? Kiley, thanks for sharing some additional resources you’ve found helpful. I’ll have to check them out! I got at least 1 of my resource books from the bargain section of LifeWay too! It’s always worth checking! Thankfully, Christianbook runs some great deals pretty regularly on them too. Thanks for this post! I love using different resources when I’m studying, it helps understanding the history and culture to be able to put everything together! I am trying to build up my library of resources. I have the Zondervan Essential Atlas of the Bible, it’s a great resource! I recently bought The Illustrated A to Z Guide To Bible People and have been using it during my daily Bible readings. Very helpful! Usually Lifeway Christian Stores will have some resource books in their Bargain section so you can find some good ones for just a few dollars! !